in a growing trend & never let down customer’s confidence. Secure a single website with strong 256-bit encryption to protect data and improve Google rankings. Buy our single domain SSL certificates at lowest prices. 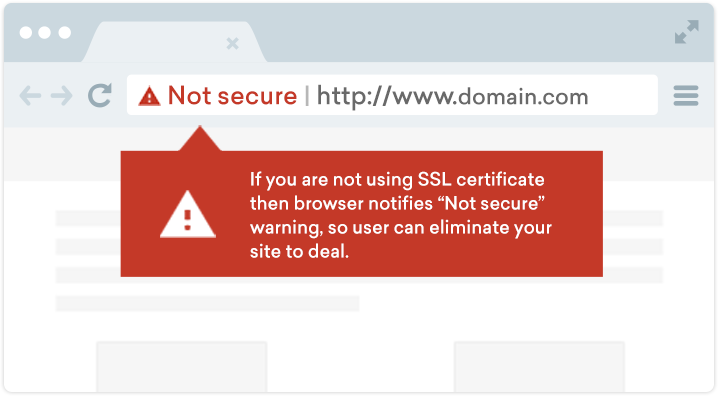 Enable industry standard encryption across your all different websites using a single multi-domain (SAN) SSL certificate to reduce administrative hassle. 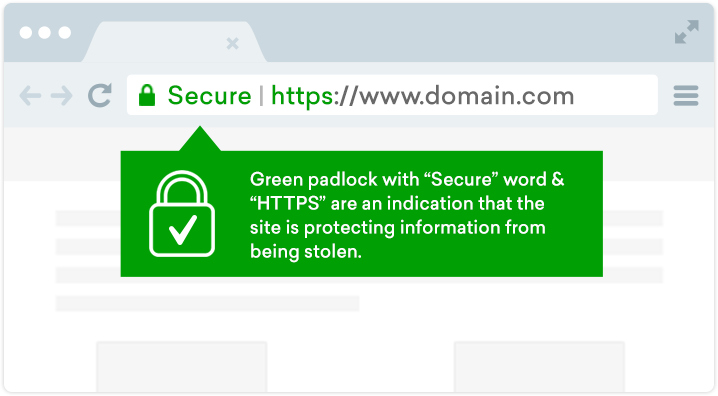 Secure your primary website and its unlimited sub-domains including mail server by requesting a one wildcard SSL certificate with asterisk (*.domain.com). 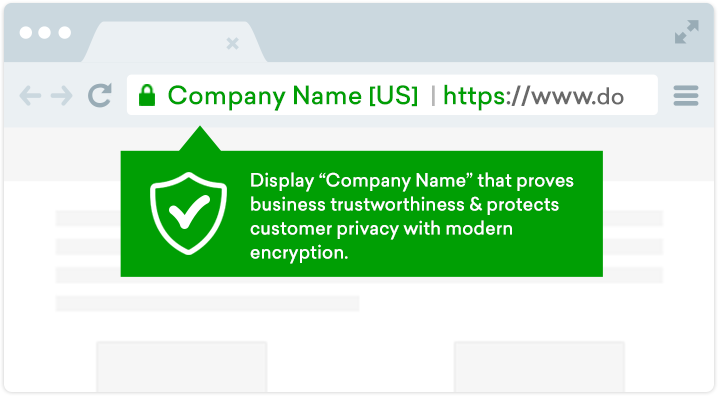 EV SSL certificates bring highest level protection on a site, prove business reliability and enhance trust by displaying “Company Name” in the address bar. Get digital signature to your software and application code with our code signing certificates to make it more legit. It will help you to increase downloads. to get your products or services with confidence. discounts on SSL purchase or renewals. ClickSSL has brought an innovative and profitable reseller program for IT businesses and entrepreneurs who are eager to start own SSL business or expand current products range by adding SSL certificates. Take the advantages of full featured API and cPanel along with free web store that allows selling SSL with your own brand by set up own profit margin. Do a peaceful business with us without worrying about deadlines and unimaginable targets.